King Kongs it would seem, are here for the back to back ‘Hits’. Following the cross continental success of his last release ‘Caramel’ which featured Davido, Stanley Enow embarked on a tour round Cameroon giving back to the fans who’ve supported and waited oh so patiently while he traveled the world. 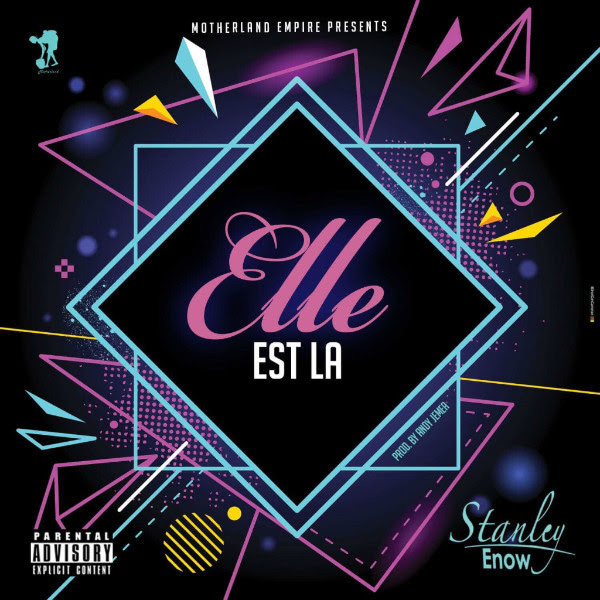 His latest release; ‘Elle Est La‘ is one more for the gorgeous women that hold us down day in day out.